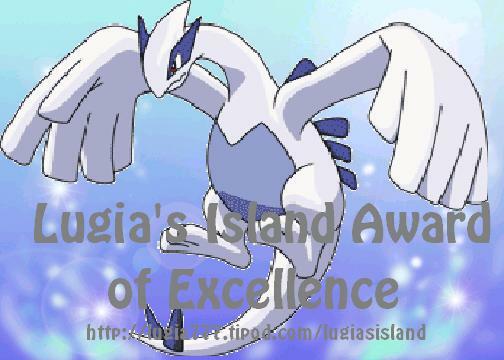 Do you think your site derserves the Lugia's Island award? Go on... take it. Its free.